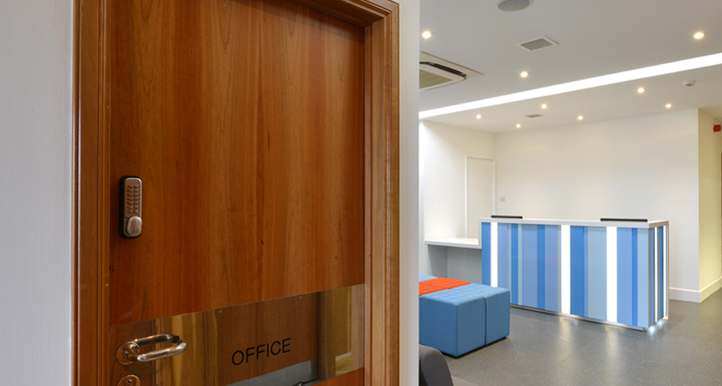 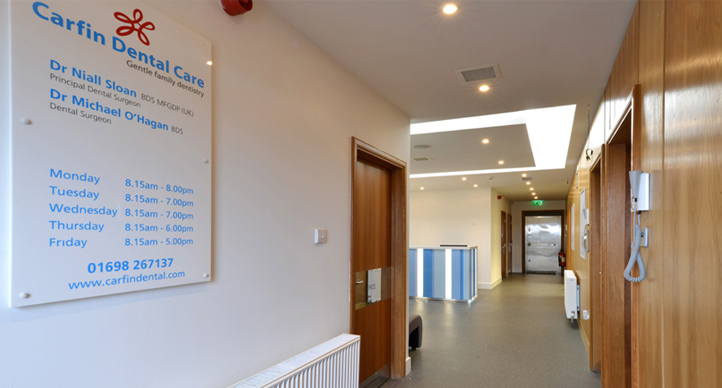 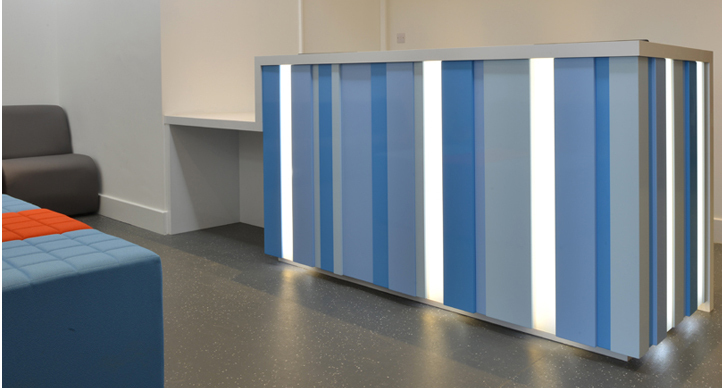 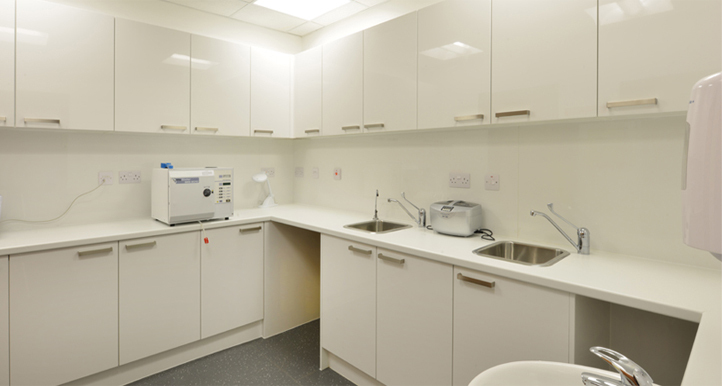 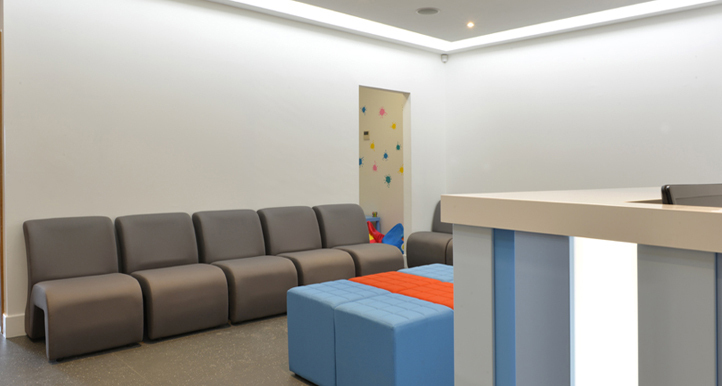 NVDC have fully refurbished an existing dental practice in Carfin, which primarily involved reconfiguring the main spaces to establish clearer and simpler relationships, and upgrading finishes and details to create a welcoming and crisply resolved contemporary space. 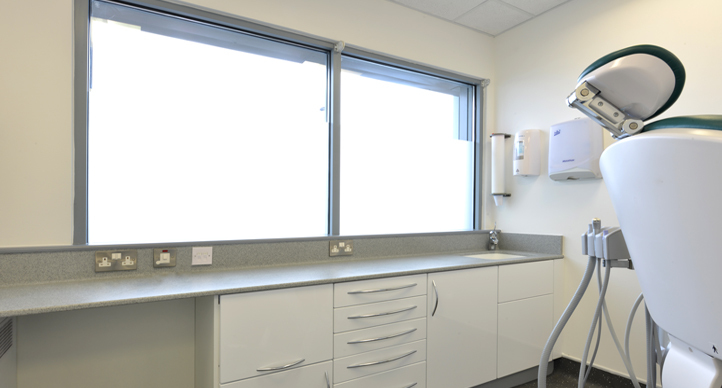 Both the functionality and appearance of the practice as a whole have been greatly improved as a result. 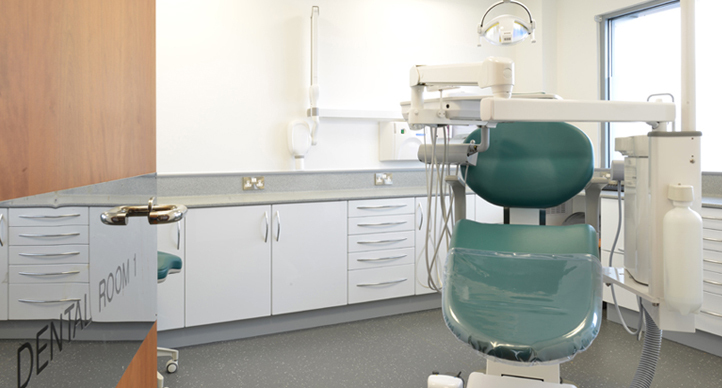 The reorganisation also created space for an additional surgery.